﻿ Tru Barre Studio - Ohio. Find It Here. Our fundamental aim is to provide a proven, effective workout that any fitness level can master. You will build lean muscle mass, increase flexibility, decrease body fat and improve your posture. This fat-burning session is guaranteed to sculpt arms, thin thighs, tighten abs and lift your seat. With a consistent practice, participants rave about the physical and mental benefits of this intense workout. 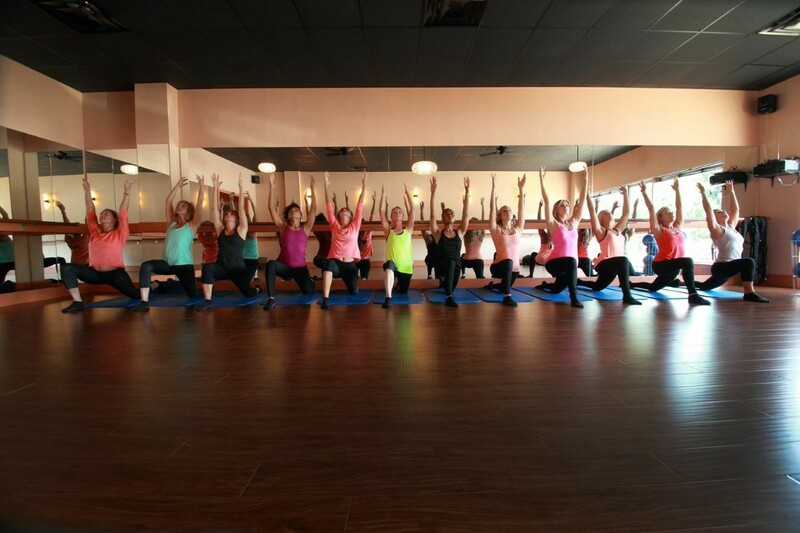 Most barre enthusiasts find that their bodies transform, making it leaner, longer and stronger.